- Welfare Office - To provide help to those struggling financially generally, but in particular to families with dependent children. Help is given in the form of food bank items and vouchers for essential items, eg food, heating, children's items (but not cash). - Parent Empowerment Programme - this programme is for parents with young children and consists of a group which meets weekly on a Thursday morning and six weekly meetings with life coaches, allowing families to travel on a journey of change. - Guernsey Linking Lives - a befriending service for isolated older adults, helping to combat social isolation in Guernsey. - Nightstop - working in partnership with Action for Children this provides emergency overnight accommodation for up to 3 nights for young people aged 16 to 25 with volunteer host families. 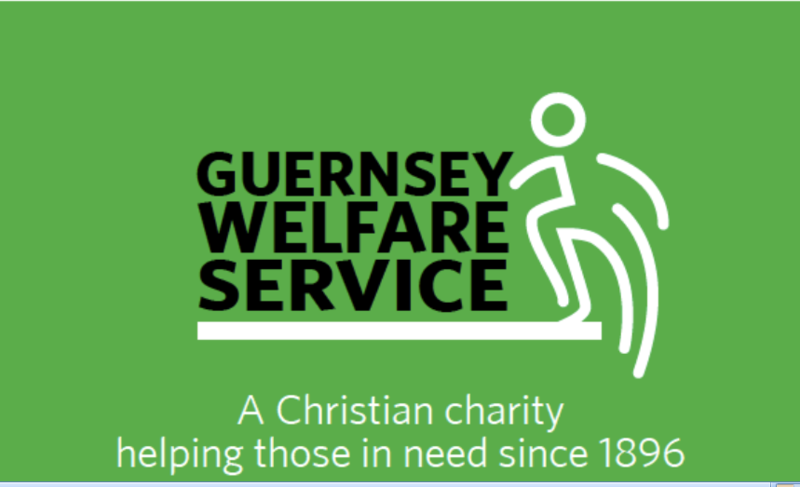 The Guernsey Welfare Service is not an agency of the States of Guernsey, although the States does provide an annual grant to cover specific expenditures. The G.W.S is constituted as a limited company with wholly charitable aims. Tune shares in the company are held by the Chairman and the Company Secretary in trusts for the Guernsey Council of Churches, with which the G.W.S. has a long and close association. The Committee is made up from representatives from these Island churches. The salary of the welfare workers is met by means of a grant from the Guernsey Social Security Authority. All other expenses have to be met from private donations, charitable gifts and fund raising activities. Guernsey Linking Lives is a befriending service for isolated and/or lonely older adults. We currently have 17 Link Friends in need of a befriender and are relying on volunteers to deliver this service. Volunteers would need to be able to commit to visiting their Link friend for 1-2 hours, either weekly or fortnightly. You do not need any special skills as full training and support will be given. References and a police check will also be required prior to beginning visits. If you would like to receive a volunteer pack with more information then please contact Jessica at gsylinkinglives@gmail.com or call on 07839 188180. An information session is also being held on Sat 2nd Feb at 10:30 in Trinity Centre, Trinity Square if you would like to come and find out more. Crafts, games, competitions, Easter eggs for everyone. Refreshments. 10 am to 12 noon at Trinity Church. This event is for families, children must be accompanied by an adult. There is no charge and all are welcome. £20 for a two course Sunday lunch at Les Cotils. If you would like to book a place please contact us on 07839 724300. This is a great way of supporting Guernsey Welfare and having fun at the same time!